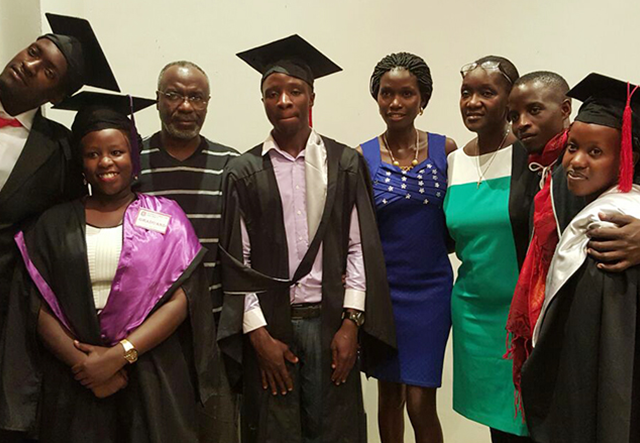 KAMPALA – A local NGO, Muhairwe Education Trust [METL] has named 16 brilliant but needy students for University education sponsorship at various Universities. 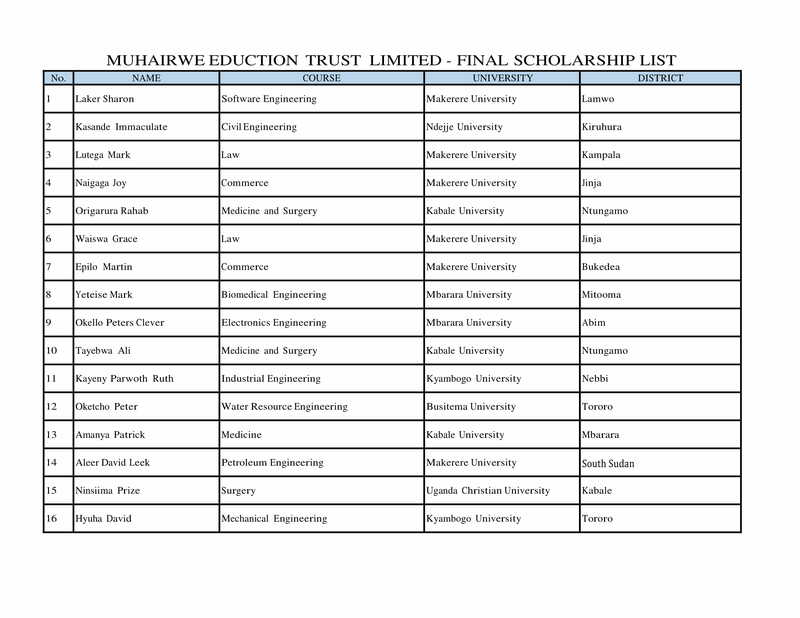 “Muhairwe Education Trust Limited (METL) with great pleasure announce the final list of students who are going to be sponsored across the country in various universities,” said Ms. Nyakwera. “We also take this opportunity to congratulate the following applicants who passed the initial evaluation process and the second test done in Kampala,” added Ms. Nyakwera.